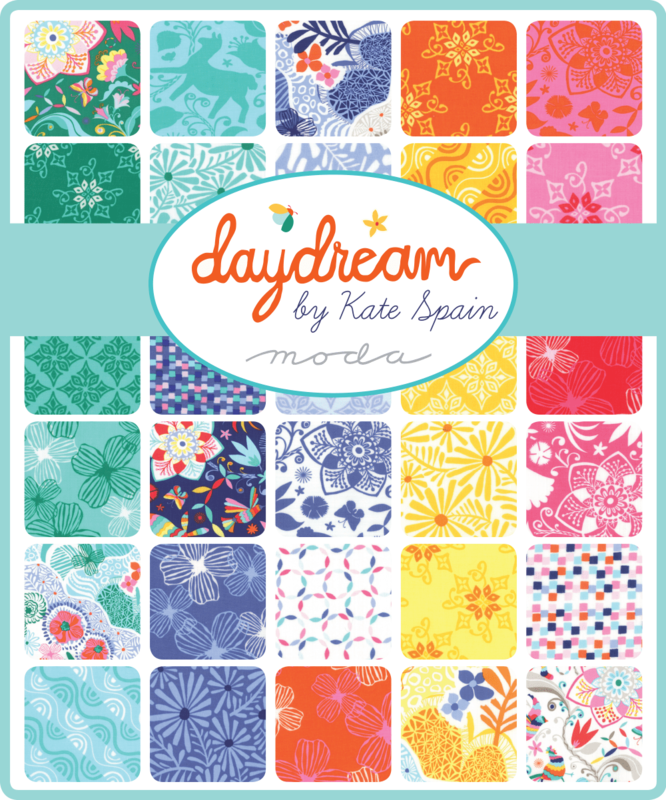 Daydream by Kate Spain has shipped! doodles over hills and valleys to Arcadian streams. To see the entire collection, see the catalog pages here. 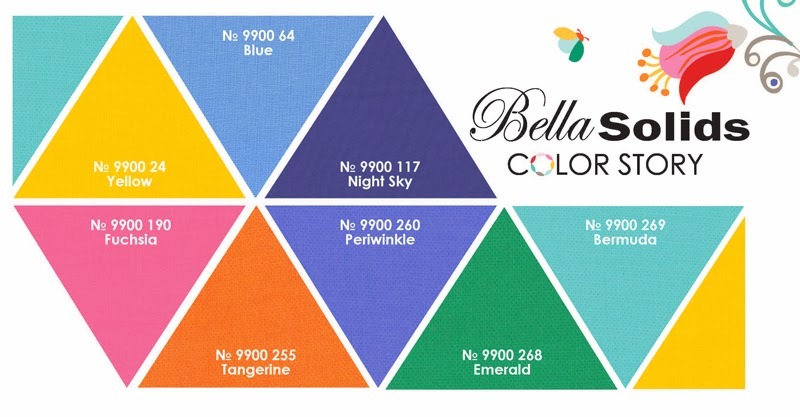 Did you know there are Bella Solids that coordinate with Daydreams? 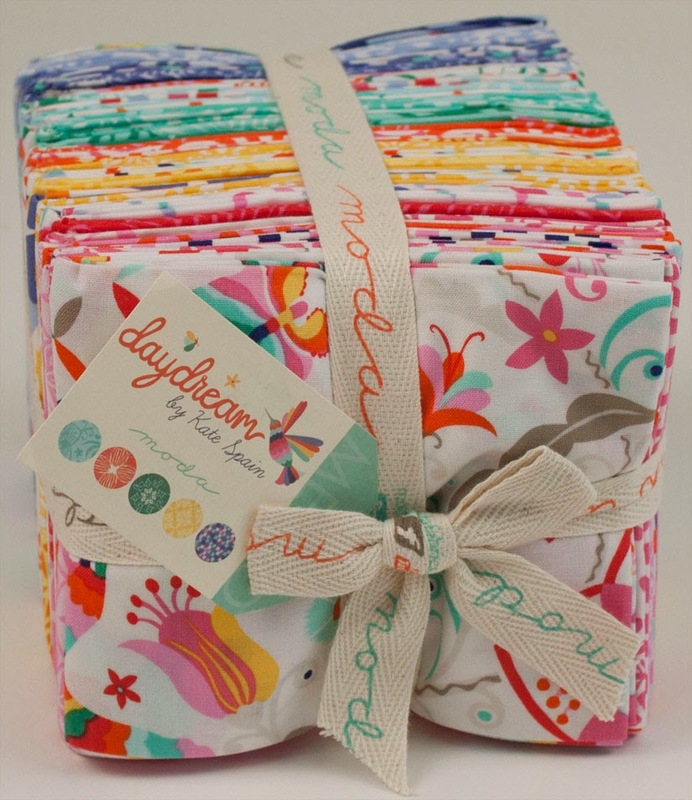 Jelly rolls, Layer cakes, charm packs and mini charms. 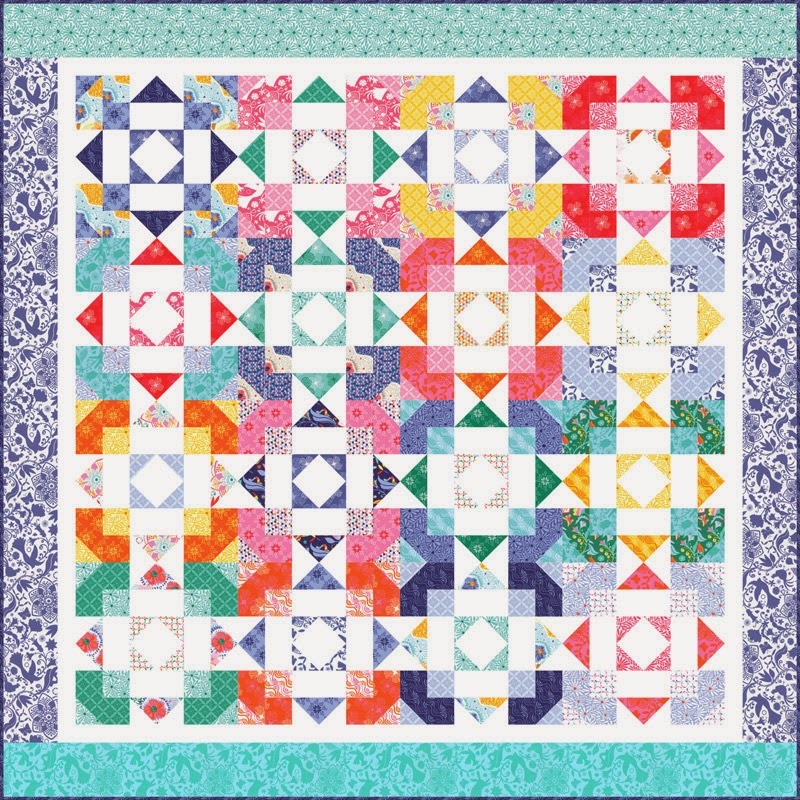 Ask for Kate Spain and Moda at your favorite quilt or specialty fabric retailer.